For customers based in Asia and using our Los Angeles webhosting we have good news for you! We’re extremely happy to announce that our network provider in Los Angeles has reached an agreement with China Telecom to begin providing direct connectivity from their customers to our Los Angeles datacenter. 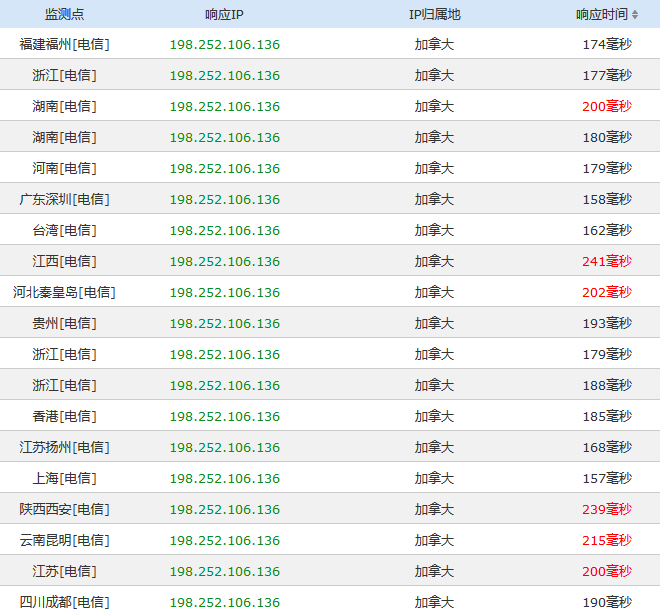 As China’s largest ISP, this is a massive improvement in terms of both capacity and routing for all users on our network. This is a significant upgrade to our already robust trans-Pacific network and customers should begin seeing optimized routing, reduced latency, and fewer issues related to congestion at peak traffic hours. What this ultimately means is faster connectivity to your web sites, not only for you but for all your visitors and traffic from Asia, specifically mainland China. © 2012 老鹰主机中文站. Powered by www.cnhawkhost.com.